^ a b c Jancis Robinson, ed (2006). 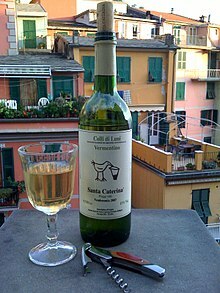 “Vermentino”. Oxford Companion to Wine (Third ed.). Oxford: Oxford University Press. pp. 732. ISBN 0-19-860990-6.